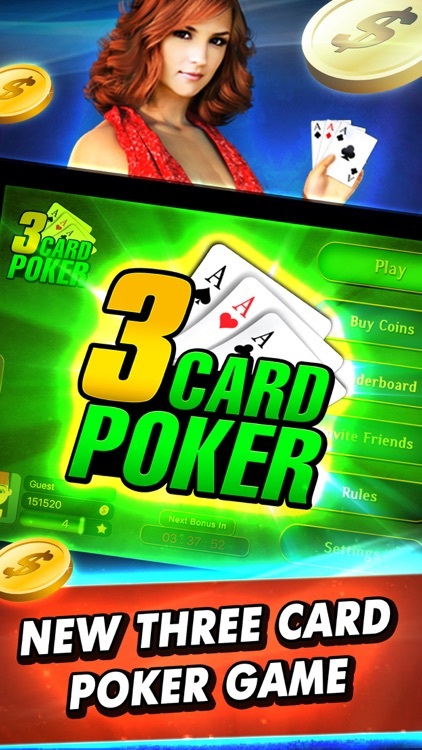 3 Card Poker League by Net4Uonline Pvt. 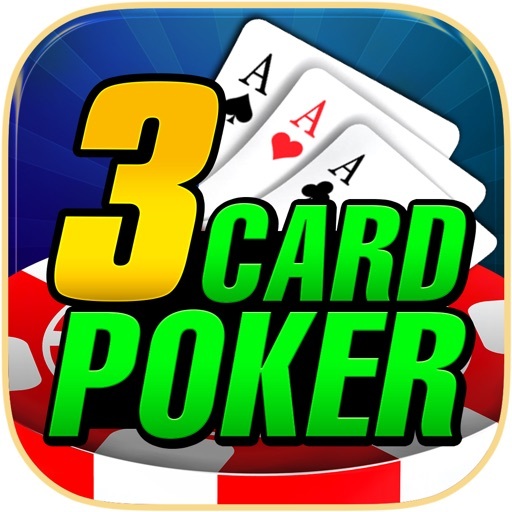 Ltd.
New variant of Poker - similar to 3 Card Poker played in casinos - but with the added excitement of playing against other players! 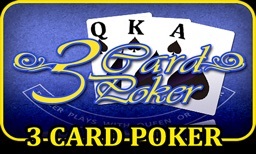 Join the fun and play 3 Card Poker League! 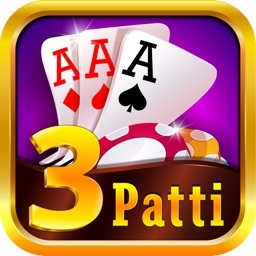 * Easy to play - all players are dealt 3 cards. 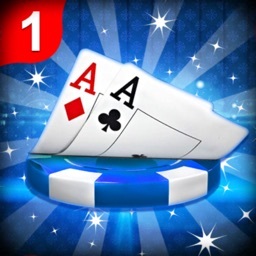 You can keep betting or decide to fold - Player with the highest rank of cards wins the pot! 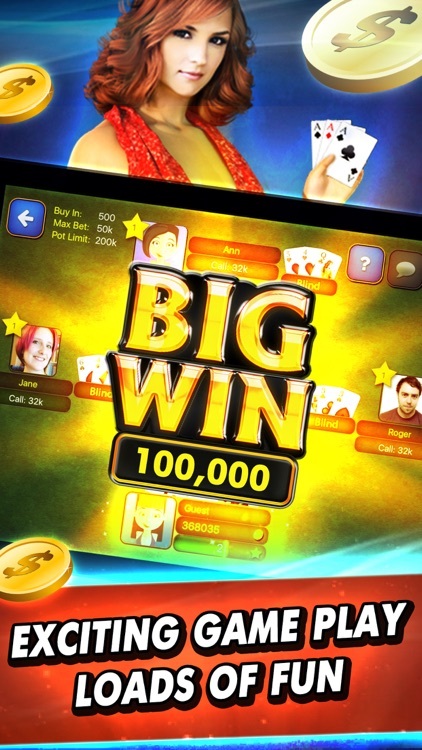 * Free to Play - Download now and get 100,000 chips FREE and additional rewards when you play regularly! 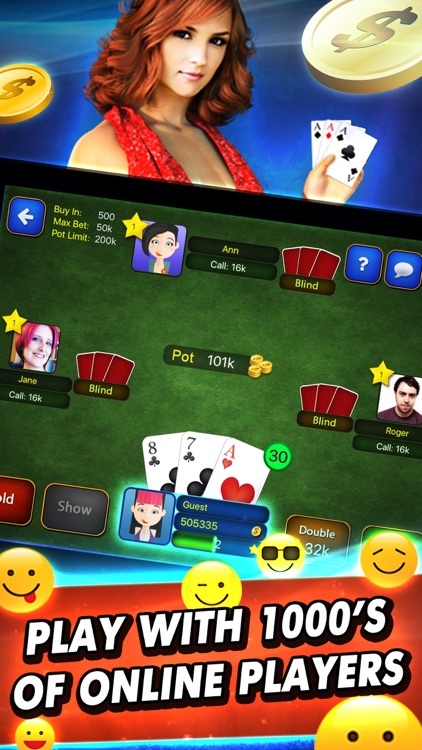 The chips in the game and in-game virtual items have no real cash value. 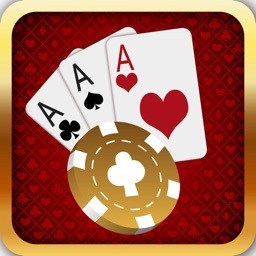 If your chips get consumed fully, you can buy more or come back the next day to play again. 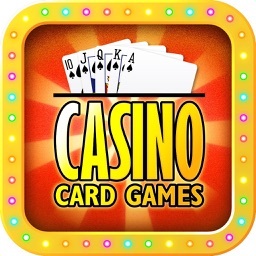 This game is for entertainment purposes only and is intended for use by those 21 or older. 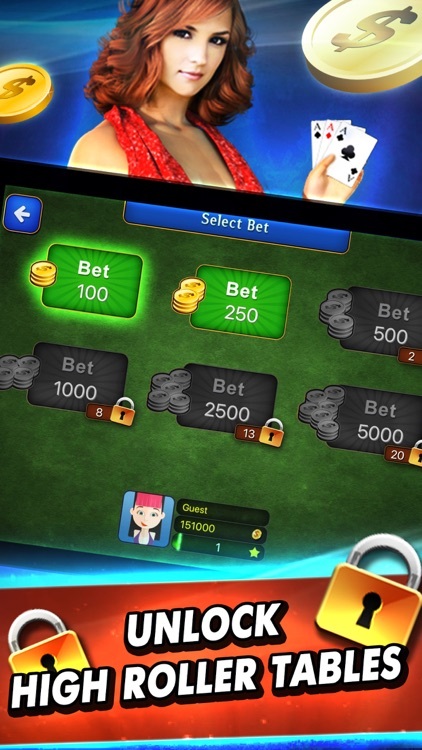 The game does not involve real gambling.